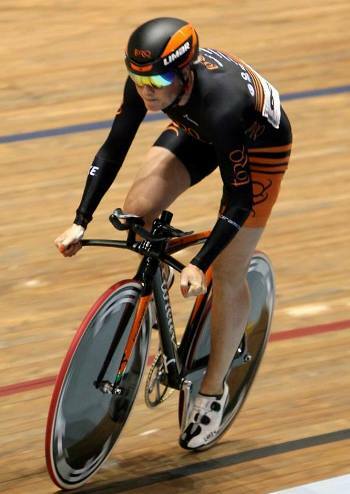 Louise Haston heads to the World Masters Track Championships to race in six events. Louise Haston is an incredibly consistent performer across both the sprint and endurance events. Louise also regularly manages to achieve PB’s at such competitions. Now Louise will turn her attention to the Scottish Track Championships, which run from the 11th to 13th of November. Thanks for reading and thank you to all our sponsors, we couldn’t do this without you!